This is pearl jewelry showroom specialize in pearl of Lombok, West Nusa Tenggara. 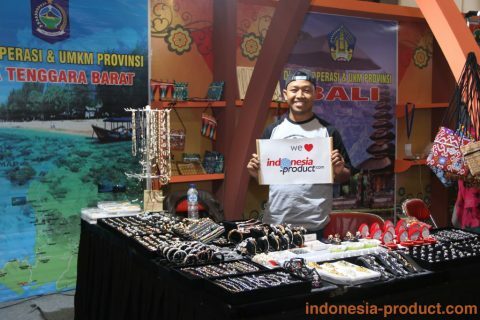 Lombok itself has known as the best supplier of pearl to all cities in Indonesia even to many countries. Pearl of Lombok known as qualified pearl and usually crafted into beautiful jewelries. 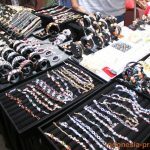 Habibi Pearl Jewelry is one of pearl accessories and jewelries store in Lombok which offering variety of pearl jewelries. All pearl products here are the finest genuine pearls freshly harvested from Lombok Island, Indonesia. Habibi Pearl Jewelry has a lot of models choices for women who want to be more fashionable. All accessories products made by craftsmen with variety models. There are many pearl jewelry and accessory, ranging from bracelets, brooch, earrings, necklaces, pendant, and other jewelry products at affordable prices and guaranteed in good quality. Combined with silver jewelry and beautiful gemstone, all handmade accessories of Habibi Pearl Jewelry have typical values and look different from other accessories. 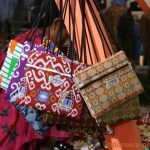 Habibi Pearl Jewelry also provides unique bag craft that made from traditional ikat fabric typical of Lombok. 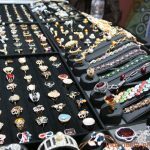 Visit Habibi Pearl Jewelry in Lombok Island and get the collections of great fashion finding from Indonesia in this workshop. Custom order for accessories product is also welcome.